The Jade has six extra-tariff specialty restaurants, each offering a different dining experience. 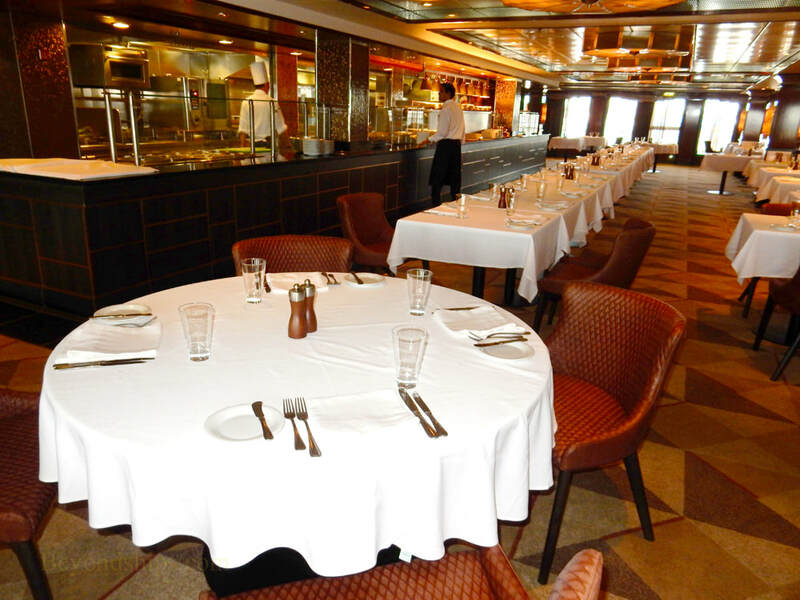 Cagney's, Le Bistro, Sushi Bar and La Cucina have ala carte pricing. Moderno and the Teppanyaki Room have a cover charge. 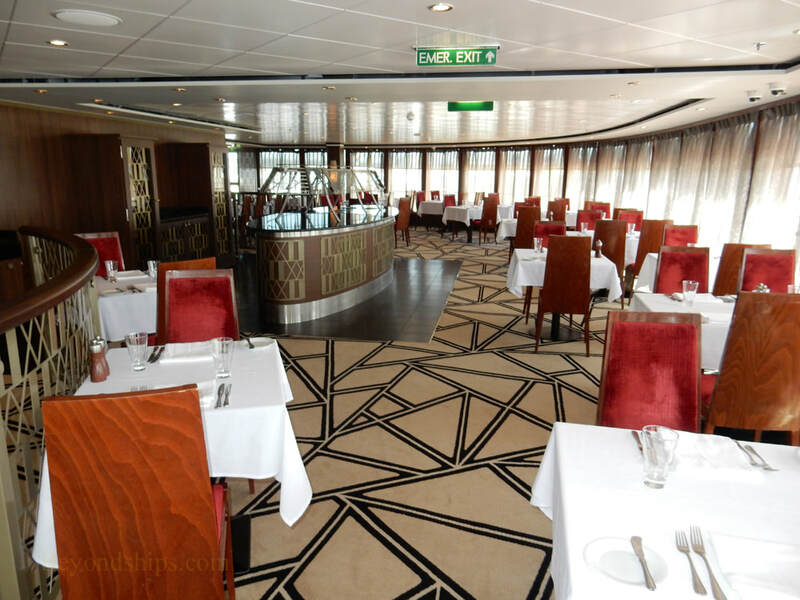 Norwegian also offers dining packages that allow guests to dine in a number of the specialty restaurants for a fixed price. 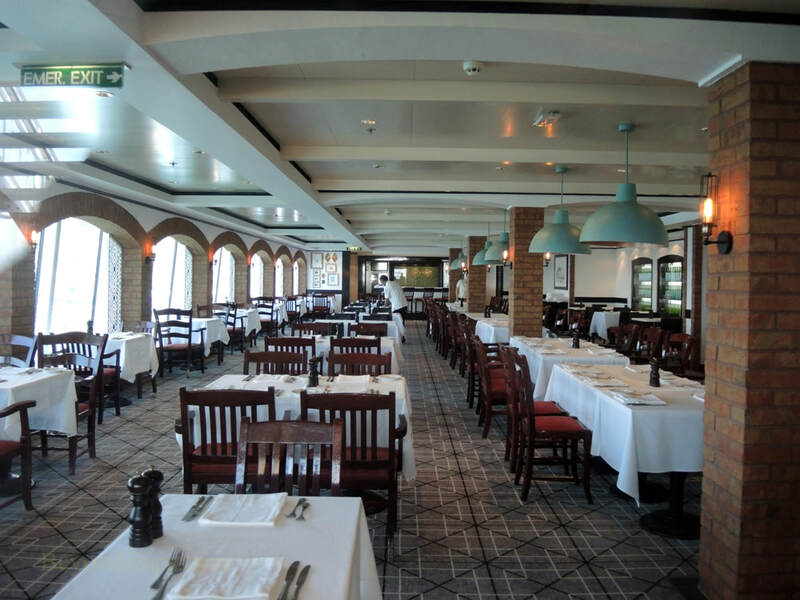 Cagney's Steakhouse has emerged as the most popular specialty restaurant on the Norwegian ships. 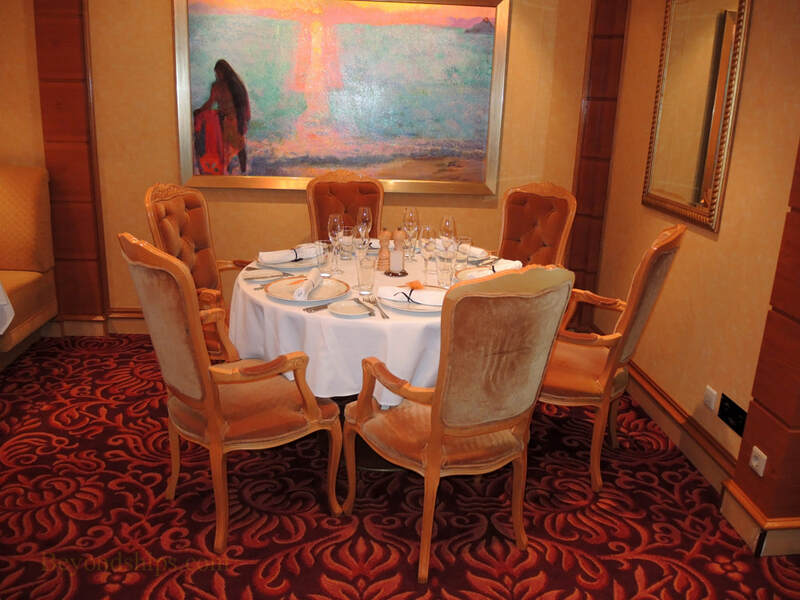 In addition to being a specialty restaurant open to all during the evening, during lunch, it serves as an alternative luxury dining venue for guests staying in certain suite categories. There are additional charges for dinner at this restaurant. Moderno also acts as a breakfast alternative for guests staying in certain suite categories. 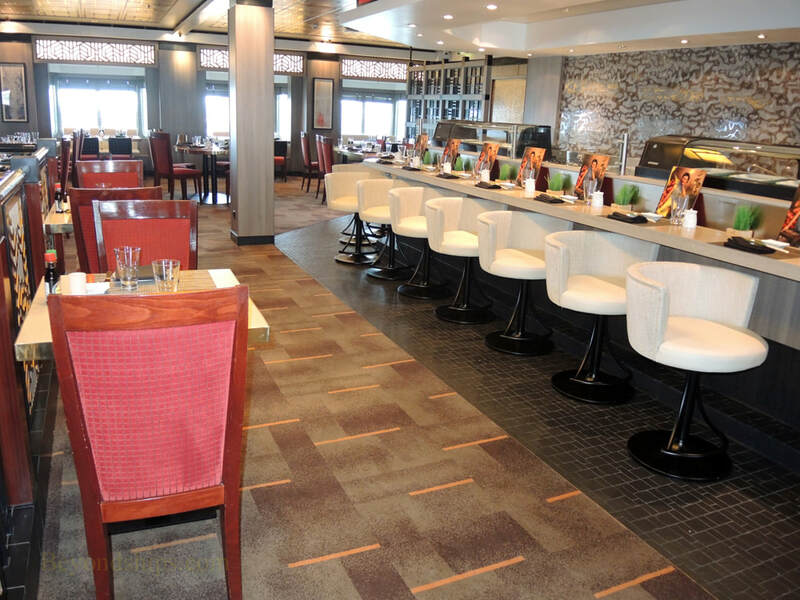 It offers a buffet as well as menu service. Breakfast is complimentary. 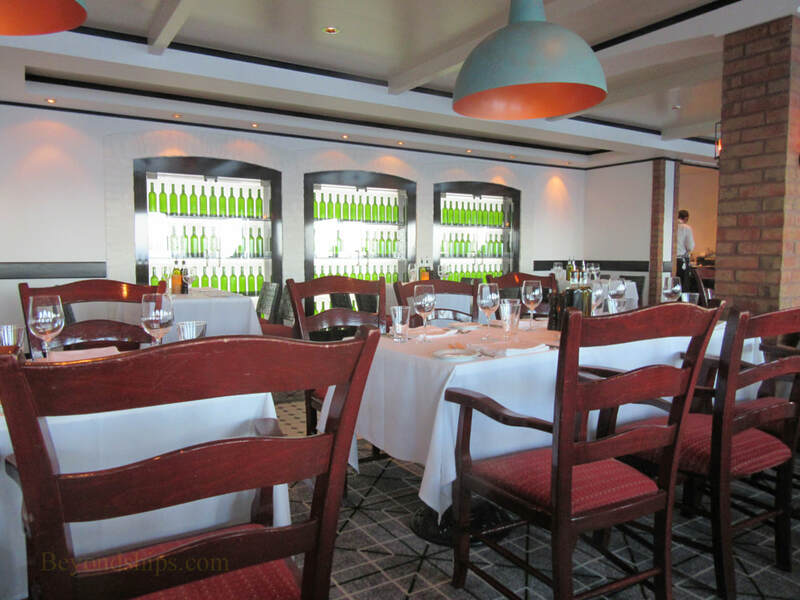 Le Bistro is a Norwegian Cruise Line classic. 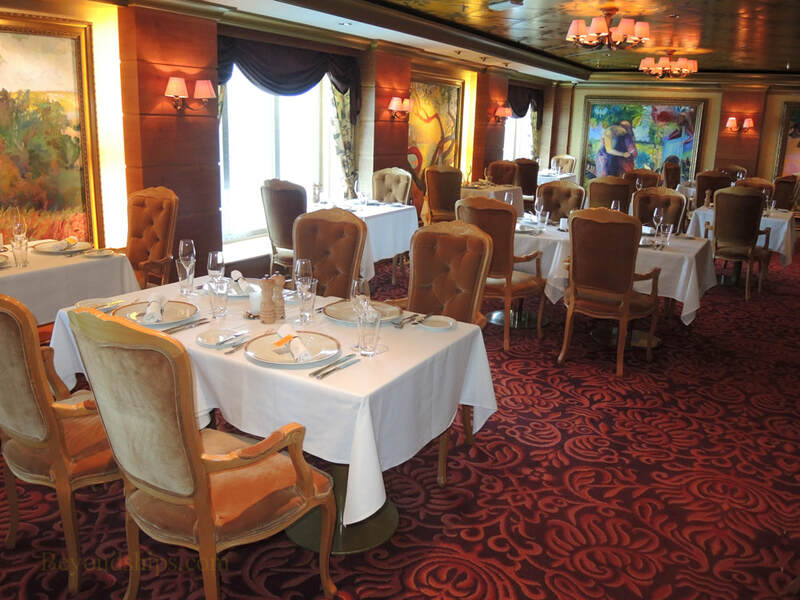 It is a fine dining experience in the French style. 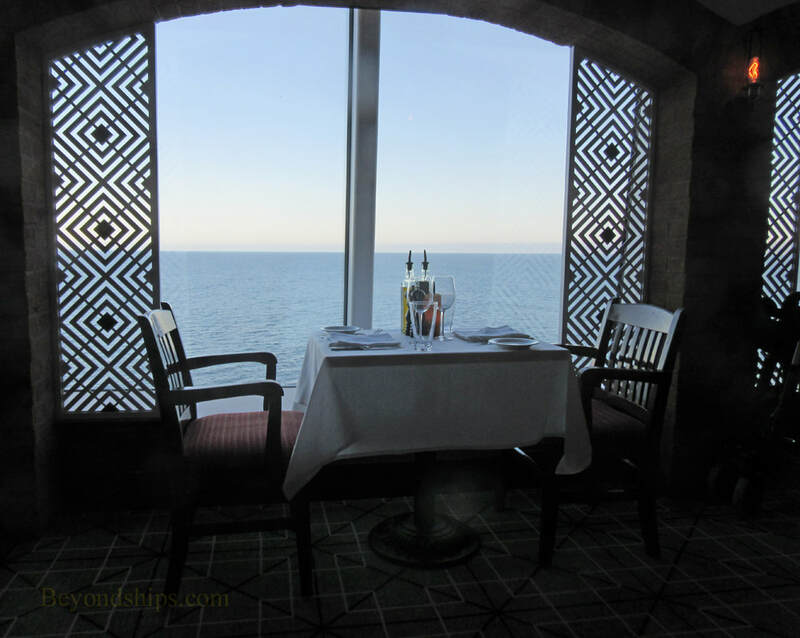 On Jade, the room is decorated with re-productions of French Impressionist and Post-Impressionist paintings, some with reference to Pacific island themes. Jade has two specialty restaurants offering Japanese-inspired experiences. 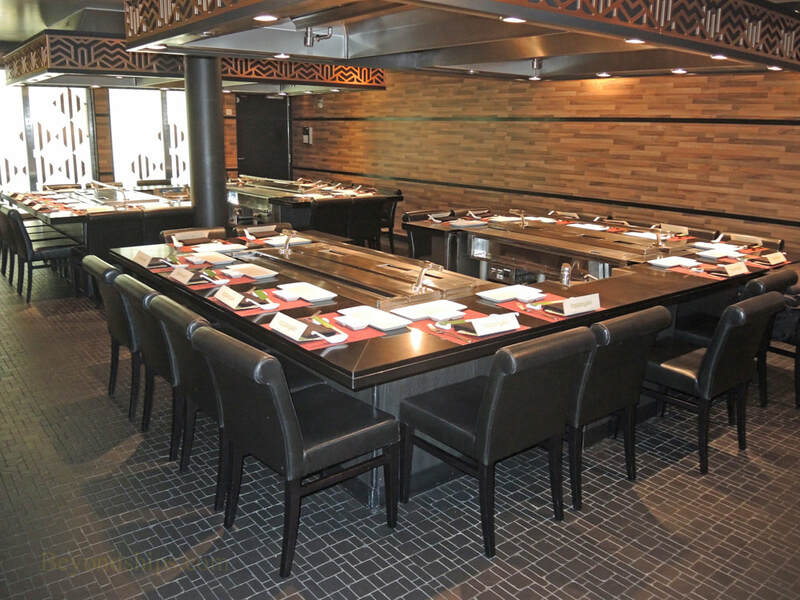 In the Teppanyaki Room, guests sit in a square around a chef who with flashing knives and impressive dexterity prepares the meals as you watch. As the name indicates, at the Sushi Bar, the chefs prepare sushi. La Cucina is Gem's Italian restaurant. 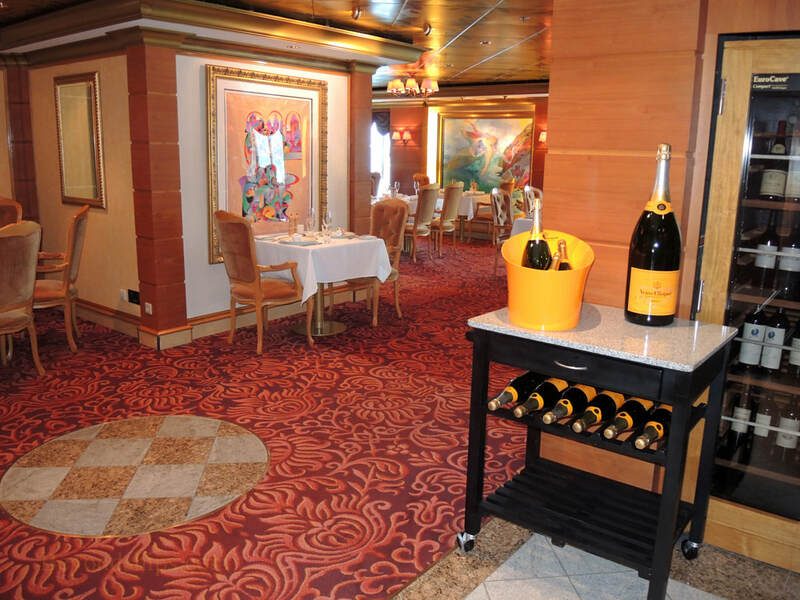 Aft on Deck 12 near the Great Outdoors, it has a serene Italian countryside decor with panoramic views of the ocean.